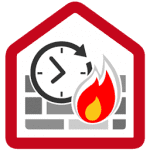 CPI win® is the family of leading software in Italy to solve in a professional, fast and intuitive way all the issues related to the fire prevention. 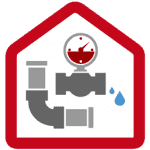 Created in 1995, today is the most complete suite that allows you to operate according to the new regulation of Fire Safety Engineering (FSE). to verify, with tabular and/or analytic method, the fire resistance of structures. 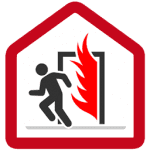 CPI win® allows also the analysis of the fire’s phenomenon and the evacuation of people through real simulations based on the FDS and EVAC models. 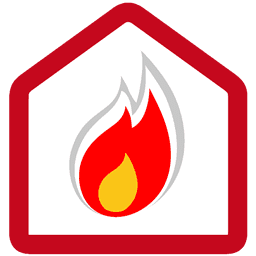 It is the software designed to analyze the fire’s phenomenon and the evacuation of people through real simulations based on the FDS and EVAC models. The software systems enable design fire-fighting systems very quicly and with a really user-friendly interface. 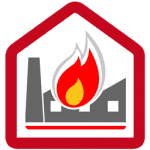 CPI win REI is the Namirial solution to verify analytically the fire resistance of structures according to the Euro-codes.